Full list of todays Gold Box deals at Amazon, BHphoto, eBay, Amazon.de, Amazon.co.uk, Amazon.fr, Amazon.it, Amazon.es. 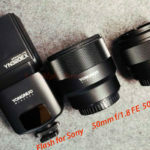 Voigtlander 21mm f3.5 Color-Skopar Sample Images (Photographyblog). IMPOSSIBLE Portrait: 14mm, f/0.2, 1400 MEGAPIXELS! The Brenizer Method (Tony Chelsea Northrup). Eliminate Wobble with the Zhiyun-Tech WEEBILL LAB (Explora). 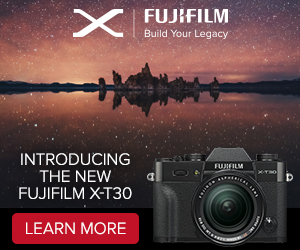 Ted Forbes and Matt Granger thoughts about the new Fujifilm GFX 50R and 100S announcements (MirrorlessRumors). 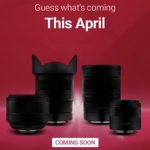 Will this be the Perfect Portrait Lens for the a6000 series? 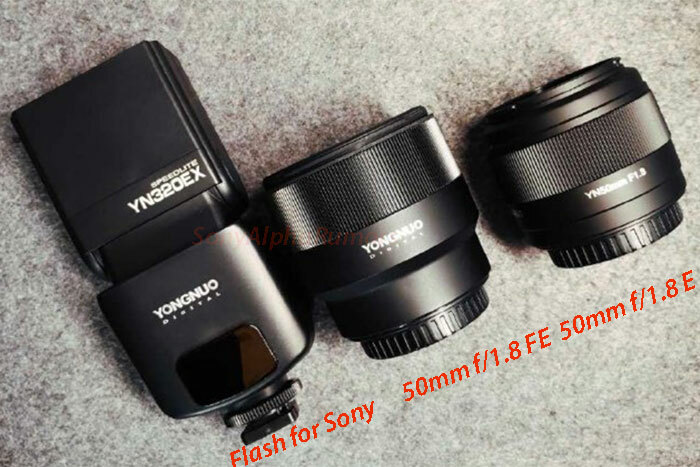 Sigma 56mm f/1.4 for Sony a6300 a6500 (Jason Vong). 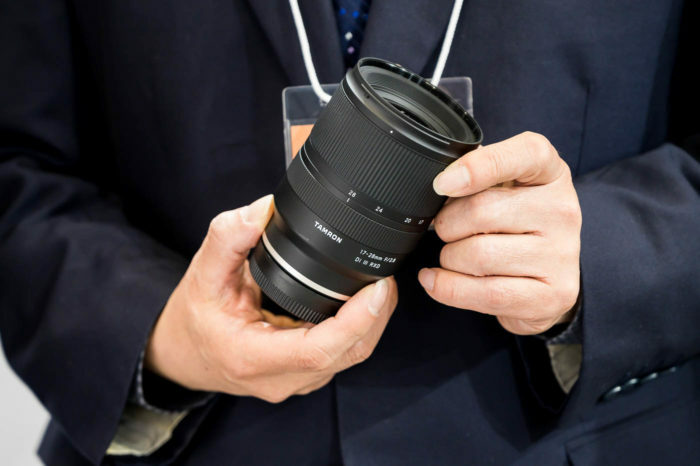 Which 30mm or 35mm to Buy for APS-C? Sony a6000 Tutorial Guide (That1CameraGuy). Personal photos and tests from SAR Admin Andrea on Instagram, Twitter, Facebook, Flickr and 500px. 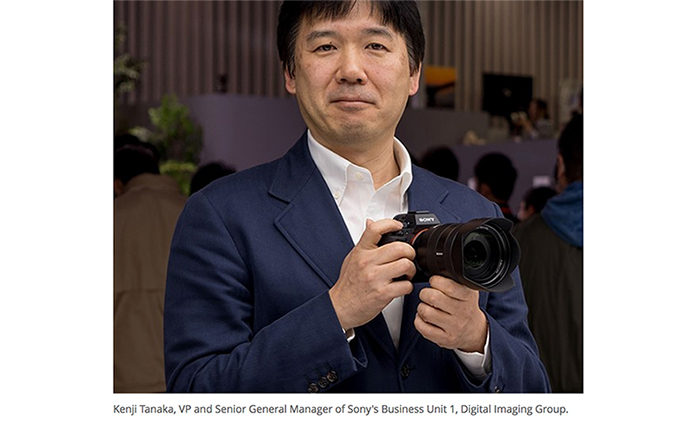 Join the new Sony Alpha Camera Facebook group. To get news from our Forum subscribe that RSS feed. 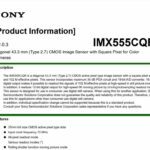 Sony A9 group and Sony A9 page. Note: In groups you can post your own stuff like images, news and questions. 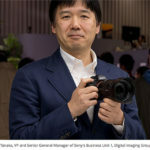 While on pages you will read the specific camera news from SAR.